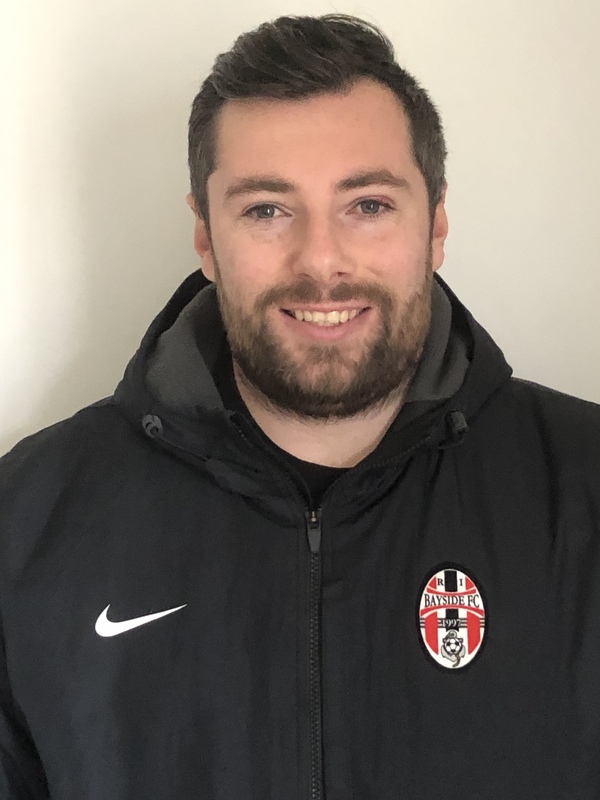 Ryan Gray is in his 1st year at Bayside FC. He has over 10 years of coaching experience. He holds several licenses including: USSF - E License, FA Level 1 & 2, and FA Futsal Level. He currently coaches on the girls side.